Is it by any chance cracked version installed from some dodgy source?? I sometimes get this as well. I'm using BlackBerry Keyboard and haven't installed apps from dodgy sources. So any idea about fix? 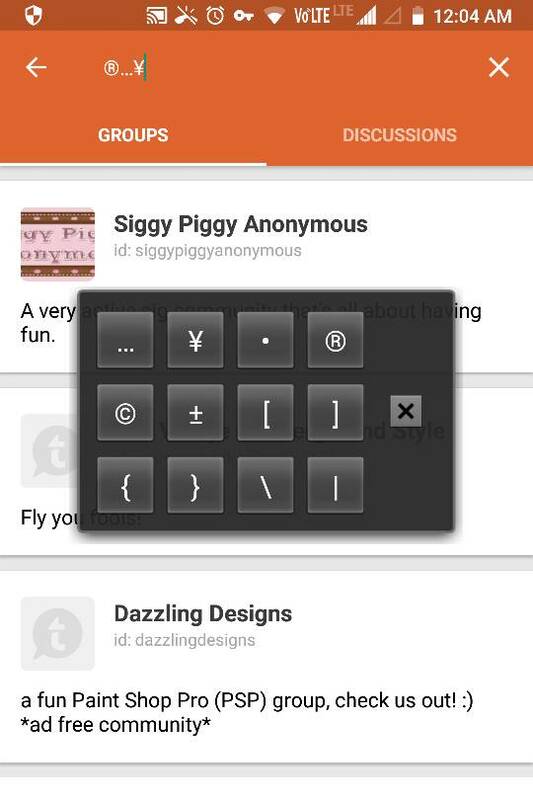 Anyway to disable virtual keyboard completely? The problem is identified in your own thread. Yup this fixed the issue, thanks! Genius, I have realised me too facing the issue after disabling BlackBerry keyboard. Enabling BlackBerry keyboard and set this as a default one fixed the issue. Impossible to get this pop up without other keyboards. Did you install any other keyboard and uninstalled later? You're using the one phone in the world with a physical keyboard, and you think it odd that you have to use its specially crafted keyboard app? TheBond and elfabio80 like this. Yes, it's still odd! At least for me! The problem with BlackBerry keyboard is I can't type in my regional language without vkb support. Agree, though I usually don't prefer multiple options. Good or bad, I want to go with only one option. Oh ok, I thought you wanted to have an option. Optionally you could accept there are multiple options but could opt not to make use of them thus giving the illusion of there being no option. Im not entirely conviced thats an option though because the mind would always know the other options are sitting there in the back ground waiting to be used. If only there was an option in the brain to just forget about the options available on your phone. The problem with that option also is it will not give you the functionality you need. The other option of course is to just switch between keyboards and i think its probably the best option in your case. Hahah... Really liked the way you conveyed my thoughts through this post..
To be more specific, actual problem here is - if I switch to swift keyboard then shortcuts won't work. I usually forget to switch back to bb keyboard after switching to swift keyboard. I will only realise after some point of time when I try to trigger any key to open an app. Then I have to switch back to bb keyboard after one failed attempt to open app through key shortcut. Basically I don't like any such failed actions as they will make me have bad impression on the phone. This is really annoying me. This is the reason why I hate multiple options. If there is a way to automatically switch to bb keyboard after exiting text input, then I would have liked the multiple options. Hope you got my point!!? To be more specific, actual problem here is - if I switch to swift keyboard then shortcuts won't work. That itself is not a major problem for me. I usually forget to switch back to bb keyboard after switching to swift keyboard. I will only realise after some point of time when I try to trigger any key to open an app. Then I have to switch back to bb keyboard after one failed attempt to open app through key shortcut. I hate to say it but maybe you would be better served by a slab device where u can stick to one keyboard. What do you mean by slab device? A pure touchscreen device like a Samsung galaxy or an iphone. BBM and BBID, any end of life news? How to search within a note?